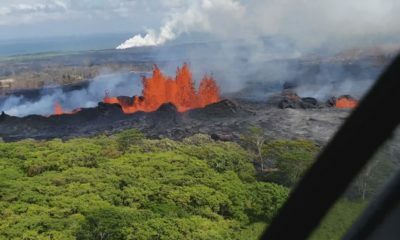 HILO, Hawaiʻi - A resolution that would allow the County to seek partial reimbursement from the Department of Hawaiian Home Lands for speed humps in Keaukaha was taken off the table. (BIVN) – A Council resolution that would have authorized the County of Hawaiʻi to enter into a agreement with the Department of Hawaiian Home Lands for DHHL to provide a share of the costs of the County’s installation of speed humps along the entire length of Pakele Lane in Keaukaha was withdrawn on Monday. 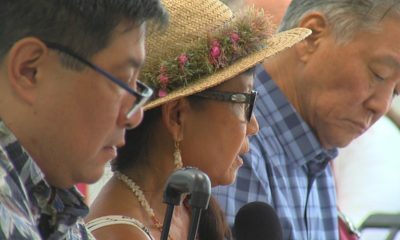 The Hawaiʻi County Council Finance Committee took the measure off the table after it created controversy in the homestead community. 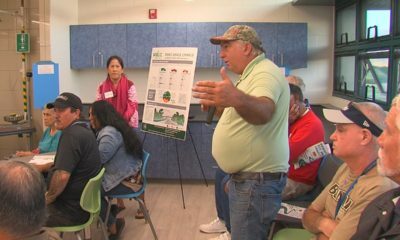 Keaukaha residents, who are also Hawaiian Homes beneficiaries, requested the speed humps be added on Pakele Lane adjacent to Keaukaha Elementary School. 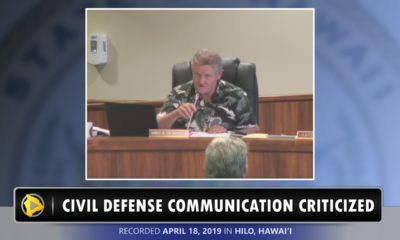 They did not appreciate the County seeking partial reimbursement for the project from the Hawaiian Home Lands trust, however. The resolution has been in limbo for months, after it was criticized the first time it was introduced. 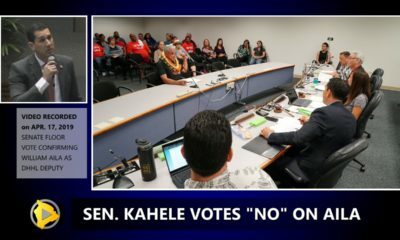 Once again, Keaukaha Community Association president Patrick Kahawaiolaʻa was in the council chamber to speak on the measure. 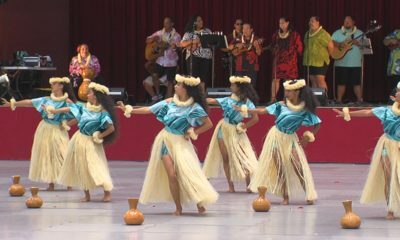 Kahawaiolaʻa said the seed humps are paid for using fuel tax revenues and that Hawaiians in that neighborhood drive cars and pay for fuel. “I have a problem when these types of resolutions come forward to say that now we gotta go pay for our speed humps,” he said. Another testifier called the request institutional racism.